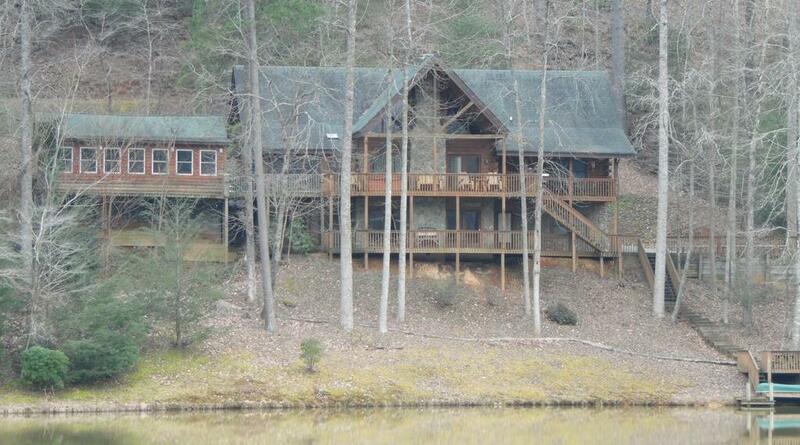 Mountain Memory Maker is a beautiful lake front log home that sleeps 14 guests comfortably. 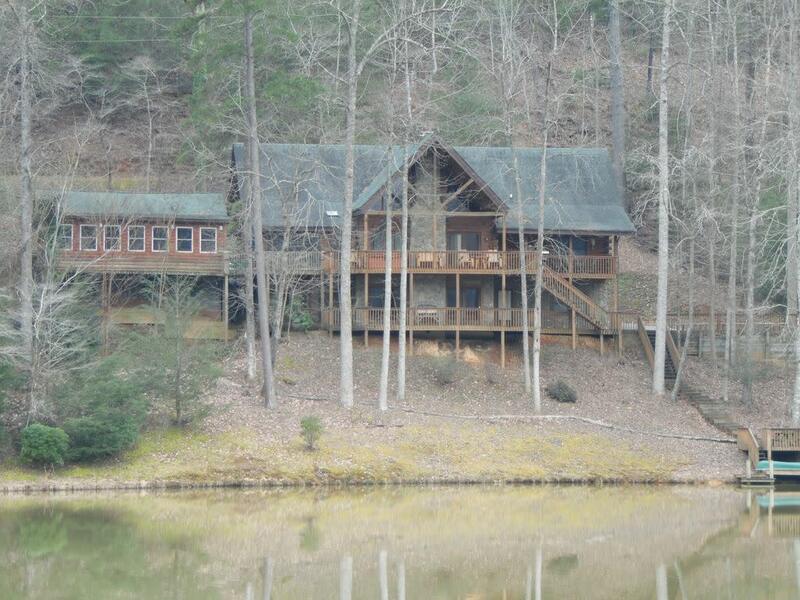 This house offers many things to do such as the indoor heated pool and hot tub. The main level of this home includes 2 full bathrooms and 3 bedrooms. On this level there is also a room with a fireplace, a complete dining area, and a full kitchen. Upstairs is a loft with 1 bedroom with a king bed and full bath. On the lower level there is 1 bedroom with 2 queen beds and a full bath. Mountain Memory Maker also includes a game room, a large deck with a gas grill, and a dock with paddleboats to cruise Mirror Lake. This home also includes all Riverbend Community amenities.